Each year Stage 9 delights audiences in Downtown Hutchinson with a mainstage season consisting of contemporary and classic plays and musicals. 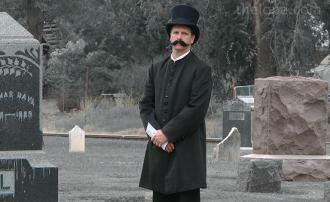 A variety of second stage productions including its popular 'Talking Tombstones' presentation in October gives South Central Kansas the opportunity to see great theatre, year-round for a fraction of the cost you'd expect to pay for entertainment of the same quality in a major metropolitan area. Other events include the popular 'Stage 9 Live!' concert series with national Americana acts. 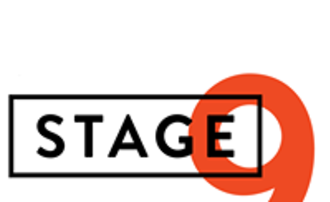 With a reputation for excellence, Stage 9 strives to excite minds, move hearts and change lives.